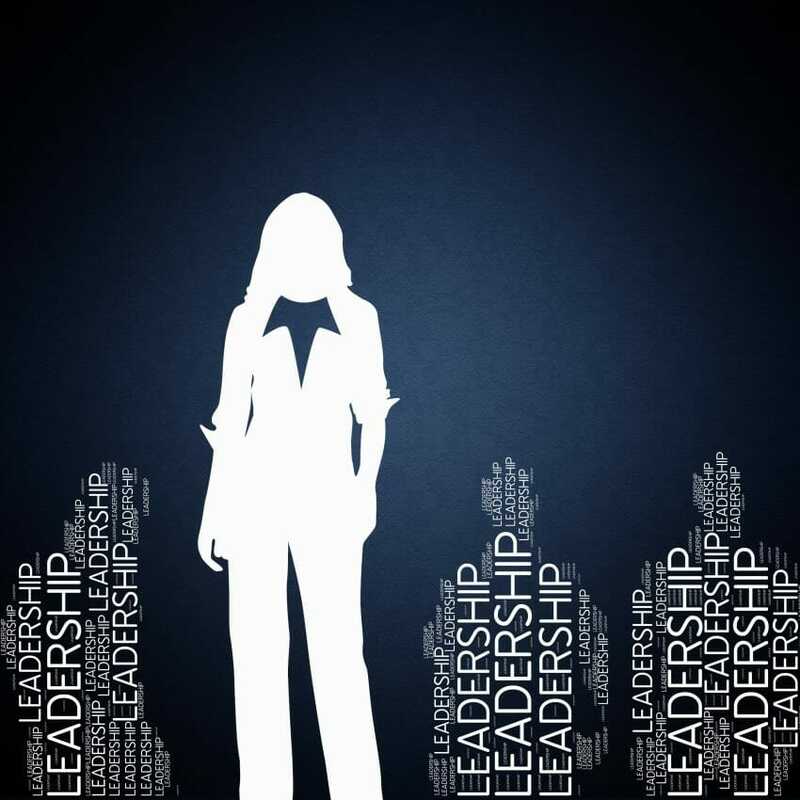 A government-backed review has urged FTSE 350 companies to do more to meet the target of a third of women leaders by 2020. Figures published in the Hampton-Alexander Review’s 2018 report reveal the top 100 companies which make up the FTSE100 index are on track to hit the target with more than 30% of board positions occupied by women. This has risen from 12.5% in 2011. However, in the FTSE 350 almost one in four companies have only one woman on their board, and there remain five all-male boards. This means half the appointments to board positions will have to be filled by women over the next two years to hit the targets. Minister for Women and Equalities Penny Mordaunt said: “When women are included we know that businesses are more likely to enjoy profits above their industry averages. Today, we can see that the top UK companies are taking action, not just because gender equality is morally right, but also because it makes good business sense. But there is still more to do. By addressing their inequalities and cultures, businesses are setting an example that gives women throughout their organisations the power to reach their full potential. In the FTSE 100, four companies – retailer Next, online real estate provider Rightmove, financial services provider Hargreaves Lansdown, and household goods and construction company Taylor Wimpey – have 50% or more women on their boards. Six FTSE 250 companies have met the same threshold. The report also shows a welcome increase in the number of women in FTSE 350 leadership positions just below the board, with FTSE 100 Executive Committees at over 21% women for the first time. According to research by McKinsey bridging the gender pay gap could add £150 billion to the UK economy by 2025.